It takes only a few minutes to grab a guaranteed parking spot near Chicago O'Hare International Airport. Select your parking arrival and return dates to begin your search. We'll display a list of ORD parking lots. O’Hare International Airport is considered one of the busiest airports in the world. As a hub for both United and American Airlines, ORD can service an average of 2,700 flights per day and handles around 80 million passengers each year. O’Hare has a total of 191 gates and nonstop flights to about 218 destinations worldwide. Because of its central location in the United States, O’Hare airport is a major gateway for both national and international travelers. As the first major airport built after WWII, the airport was named after the Navy's first Medal of Honor recipient, Edward "Butch" O'Hare. The airport pioneered new concepts, including concourses, jet bridges, and highway access to the terminal. ORD has several parking facilities and options: Main Garage (Hourly and Daily), Daily Lots B and C, International Lot D, and Economy Lots E, F, G and H. Main Garage (Hourly) is located only on level 1 and is for less than 3 hours only. Rates start at $2 for the first hour and skyrockets to $74 after 24 hours. Main Garage (Daily) is located on levels 2-6. Rates for Main Garage (Daily) and Daily Lots B and C start at $2 for the first hour and increase to $40 after 9 hours. International Lot D rates also start art $2 the first hour and increases to $74 after 9 hours. Valet parking rates can be found on ORD’s website. Economy Lots start at $10 per day. 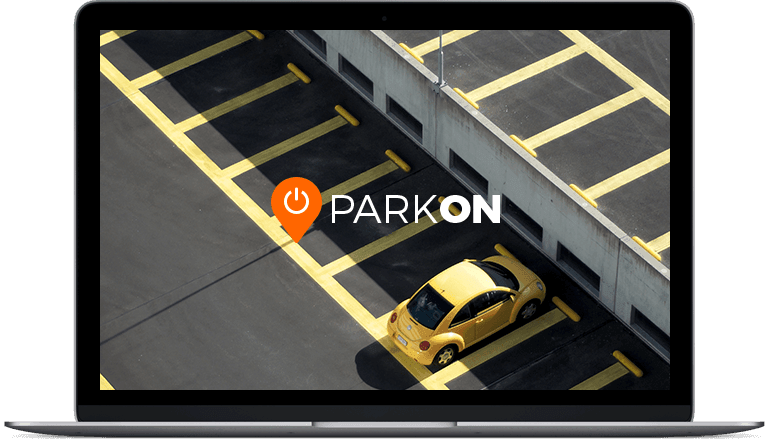 ParkOn has partnered with off-site operators to provide travelers with economy parking at O’Hare. Some of our partners include WallyPark, River Street Parking, Park N’ Jet, Loews O’Hare, and Hyatt Place. All of the options are located less than 10 minutes away from the airport and free shuttle service is included with every reservation. Short term and long term guaranteed parking options are available. They're guaranteed for O'Hare Airport Parking!